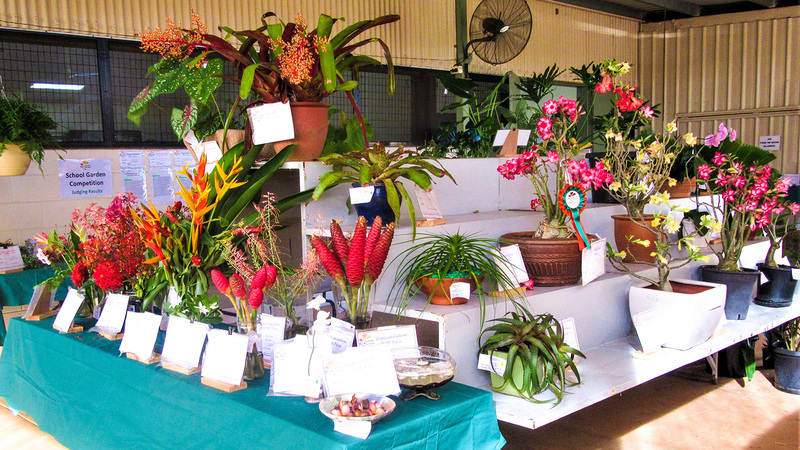 The Freds Pass Rural Show is a complete rural show with equestrian events, livestock judging, an animal nursery and arts & crafts. 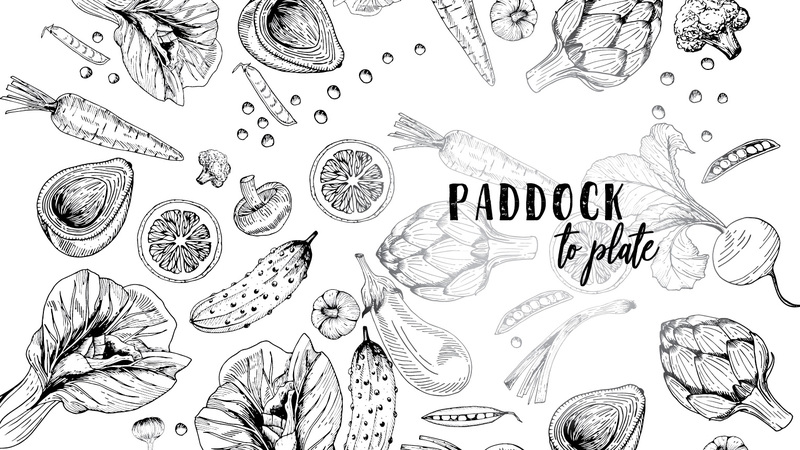 Our Paddock to Plate marquee will be a dedicated space where we will be inviting producers to offer tastings and talk about how their product is made. We also have some exciting entertainment planned and have focused on utilising local talent wherever possible. We will also stage the long running Talent Quest and NT Rural Achiever Awards. Peruse the map, pick a site and send your application through. 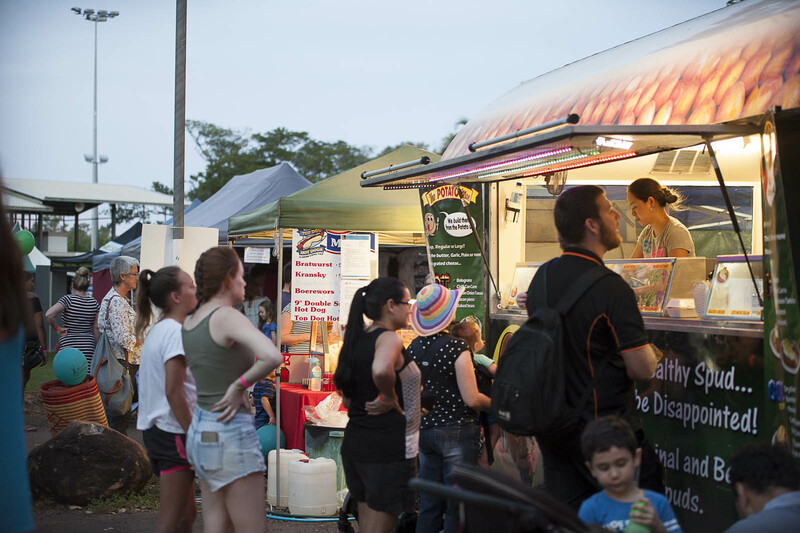 Download the SITEHOLDER KIT to ensure you are up to date with all policies & procedures and get ready to show your stall set up to over 25000 patrons visiting their Freds Pass Rural Show each year. 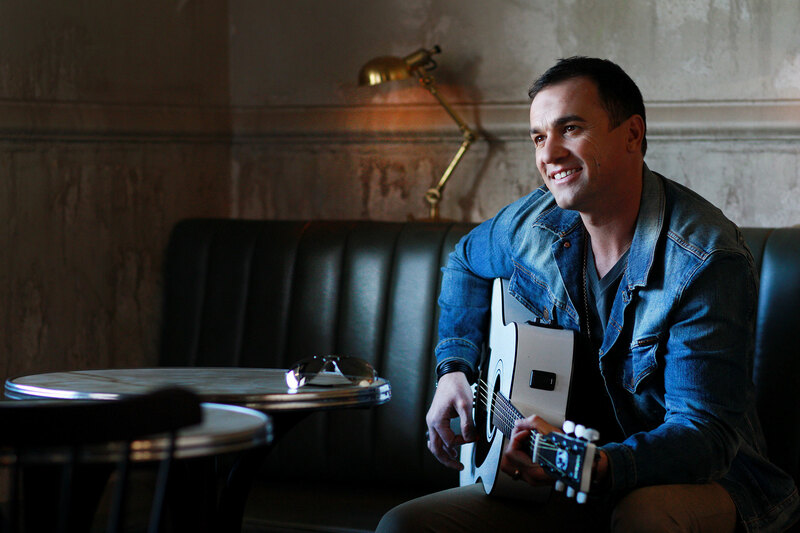 This years entertainment line up is one fitting the occasion of a 40th celebration, headlined by true blue Aussie fave Shannon Noll! Check him out on the Berry Springs Tavern Main Stage after our local talent treats us to an afternoon of original songs and smooth tunes. Micks Whips will whipcrack us straight into the Fireworks at 8pm before continuing the nights festivities. 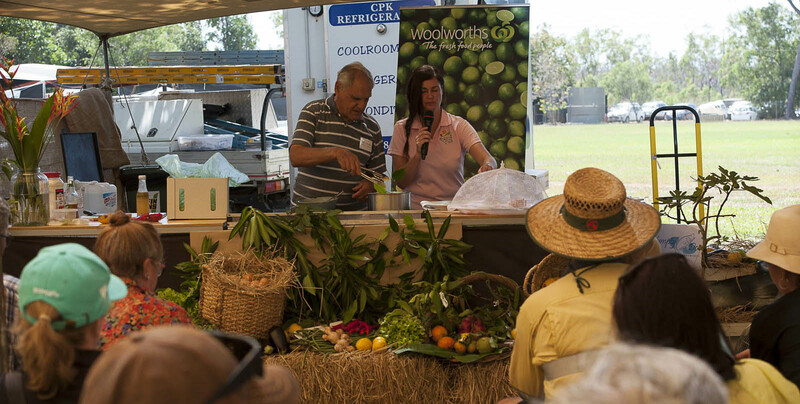 The Show Hall is the place where you can win prizes simply by showcasing your talents to our wider rural community. Great opportunity to teach our children what can be achieved, whether you are young, or not so young. Photography, art, crafts, cooking, horticulture are just a smidgeon of the areas you can enter today! 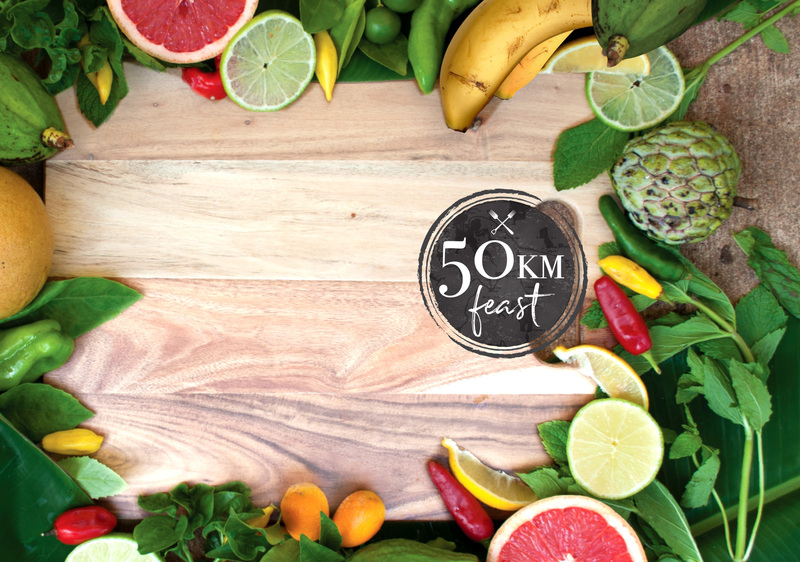 The 50km Feast is a food delight, celebrating locally sourced ingredients and inspiration from 50km of our region. This feast is a showcase of some of our exceptional food, join us and connect with the people who make local food happen. Freds Pass Reserve: Friday 17th May 2019 at 6.30pm, Tickets on sale now, seats are limited. This debut event will sure to have your taste buds talking! The 50km Feast is a fundraiser in support of the Freds Pass Rural Show.